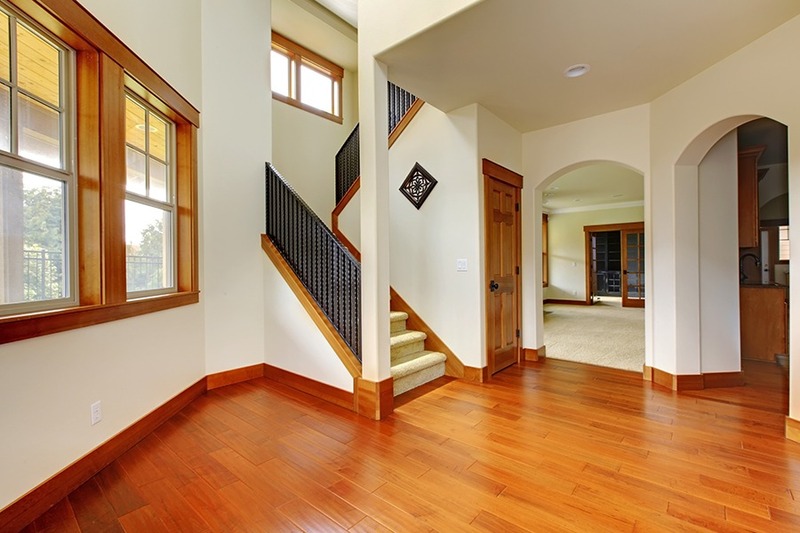 Engineered wood flooring is an exciting alternative to solid hardwood flooring. 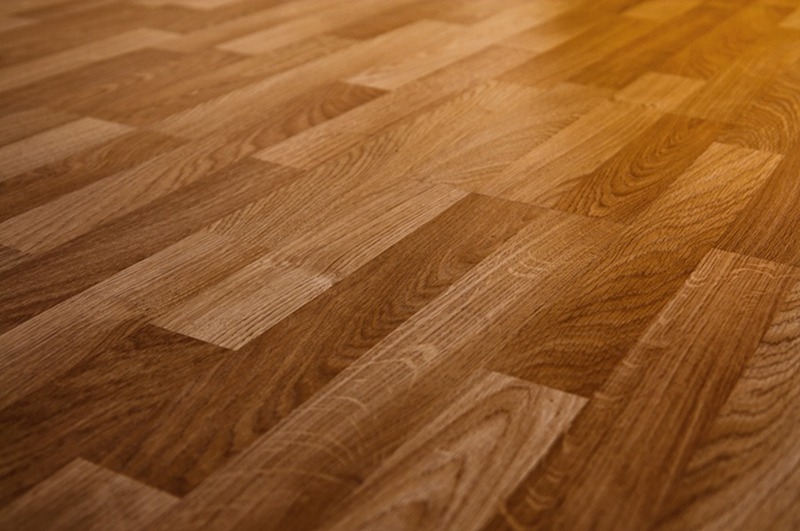 Engineered flooring basically is a sandwich of solid wood and plywood. The top wood layer is what you see and walk on. 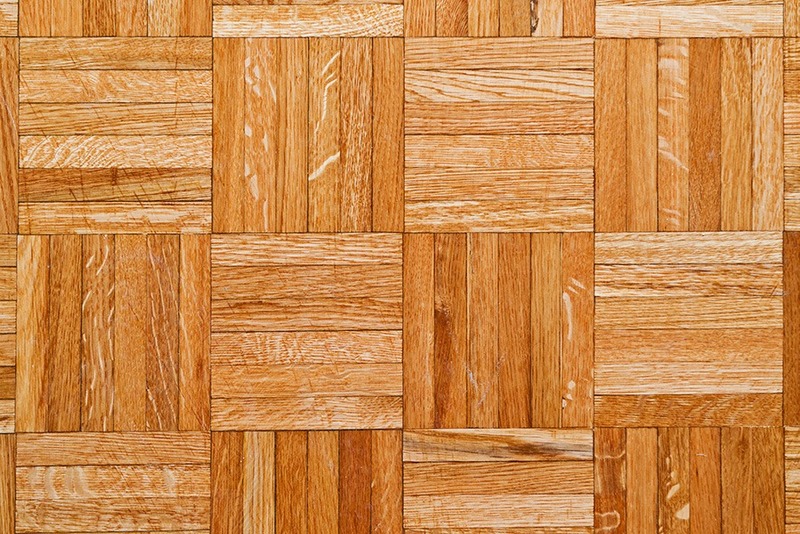 A parquet floor is a wooden floor made from many pieces of wood fitted together like a mosaic or puzzle, and it can be as large as a ballroom or as small as a bathroom.